Enter THE WEIRD WORLD OF H.P. 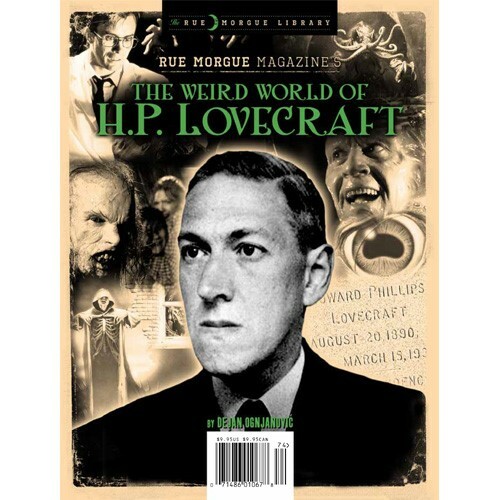 LOVECRAFT, Rue Morgue’s exploration of the strange imagination of one of the most influential minds in horror. From Lovecraft’s early life to his dying breath, author Dejan Ognjanović peers at the humanity behind the horror of a genre giant who has few peers in the genre, and whose importance only grows with time. 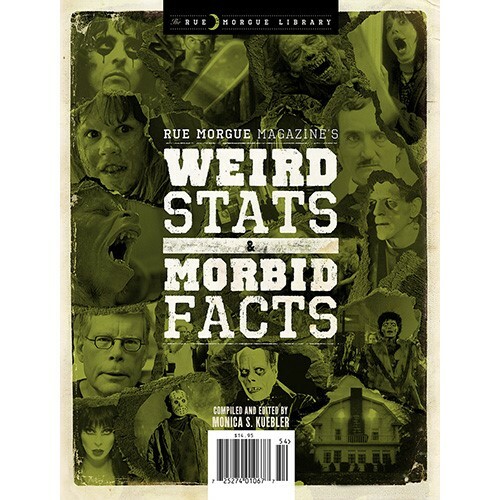 Features words with some of the biggest names in horror today, along with insights and anecdotes from scholars and contemporaries as we spotlight Lovecraft’s sprawling mythos in literature, film, TV, games, comics and more. Plus! Lovecraft’s favourite horror stories, must-have Lovecraftian anthologies, best film adaptations and more!